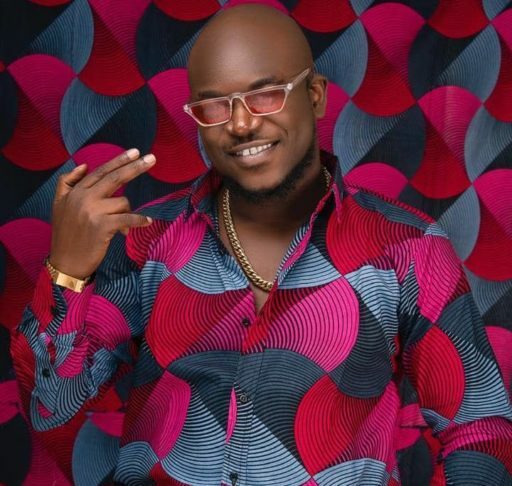 The singer, who started singing as far back as 2004, dropped his first official album titled, “Shinimi” last year 2018 in Lagos where he relocated to from Port-Harcourt where he grew up. According to him, his first album which was produced by DaPiano and shot by Clearance Peters, featured the likes of, Snypa. Nigerian singer and songwriter Upgrade, whose real name is Emmanuel Omonode was born in Delta state. He grew up in Port Harcourt and relocated to Lagos in 2018 for his first official release titled “Shinimi” ft Snypa which was produced by DaPiano and shot by Clarence Peters under the imprint of his self-owned record label, Mining Entertainment. He started singing way back in 2004. The music industry was not new to him as he was born into a family of musicians. His dad, Igrammer Omonode was a popular Gospel artist with several albums as well as his uncle, Tunde Omonode, who was into circular music. “I used to be in a group called “True Ice”, we were just two, using instrumentals to perform at shows. I officially got into the studio to record my first song in 2009 while in Benin. I recorded “We don Show” with DJ idios in his studio. i didn’t promote or drop the song at that time because I had no sponsor. I later stopped going to the studio and then tried to focus on my Education in BIU where I tried to study “Computer Science” but still couldn’t until I dropped out in 2010. His musical influences are 2baba and Fela Anikulapo Kuti and he hopes to work with 2baba someday.